We know how hectic life can be. We’ve included the 2017-2018 school calendar here for your reference, so it is one less piece of paper to keep track of. 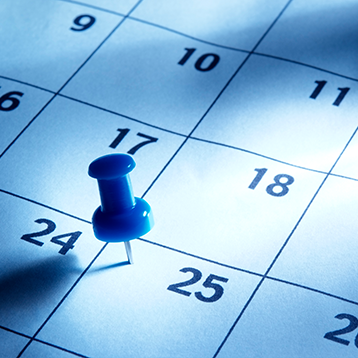 Make sure to check back often as we add dates and activities to the calendar frequently.